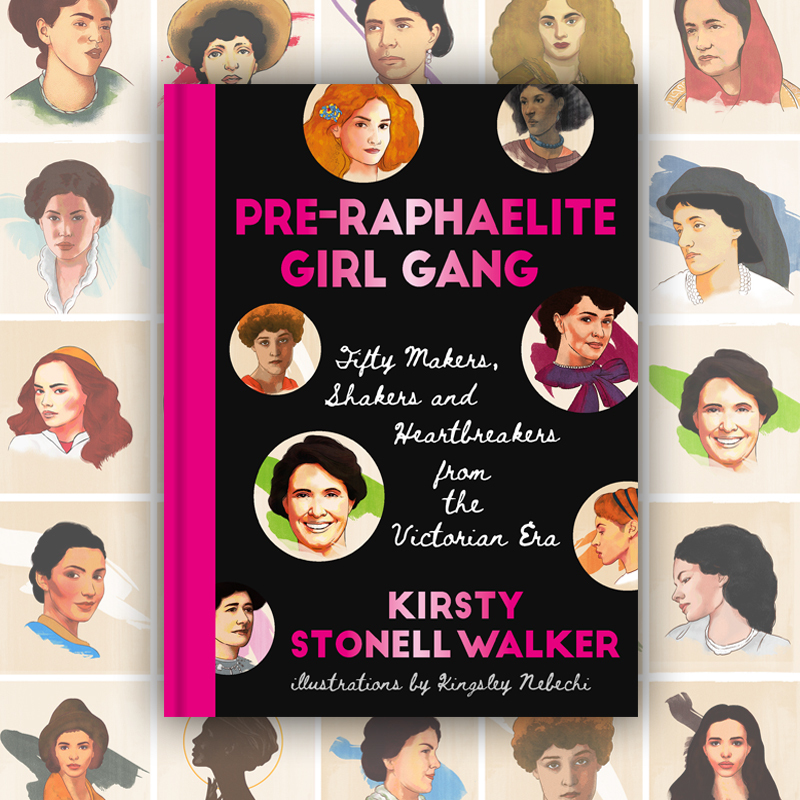 Unicorn title Pre-Raphaelite Girl Gang by Kirsty Stonell-Walker featured in The Lady magazine on Friday 26th November. The book also received Book of the Week. Rebecca Wallersteiner deemed it ‘An excellent read’. Click here for more information about The Lady magazine and click here to find out more about the book.